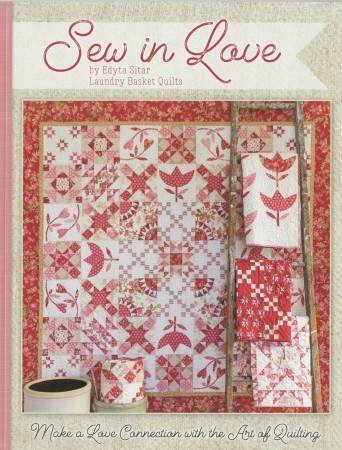 Details: The pattern book is by Edyta Sitar of Laundry Basket Quilts and covers an eleven month BOM program. The fabric series used in the class is Moda’s Porcelain collection by 3 Sisters. There is a balance of piecing and applique. The kit is required.